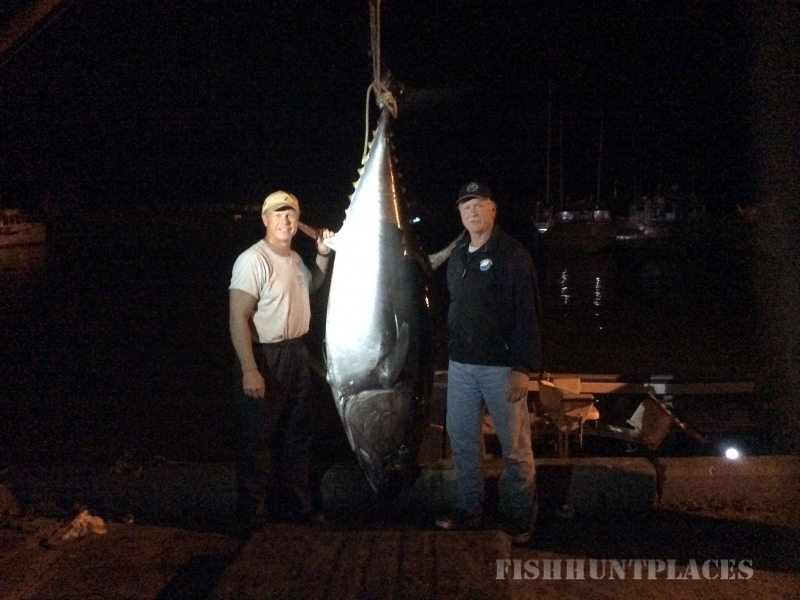 Owner and operator Jamie MacGillivray, of the ​'Amy and Laura’ and a 35-year veteran tuna fisherman. 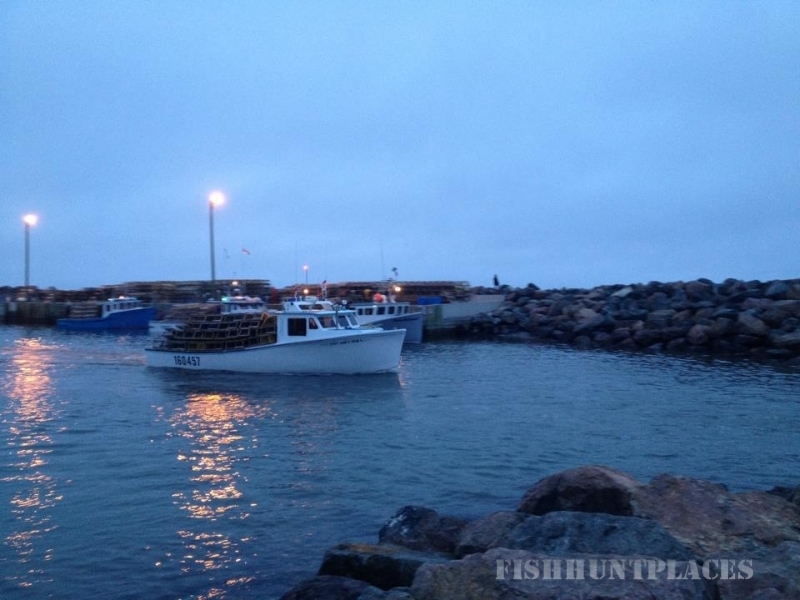 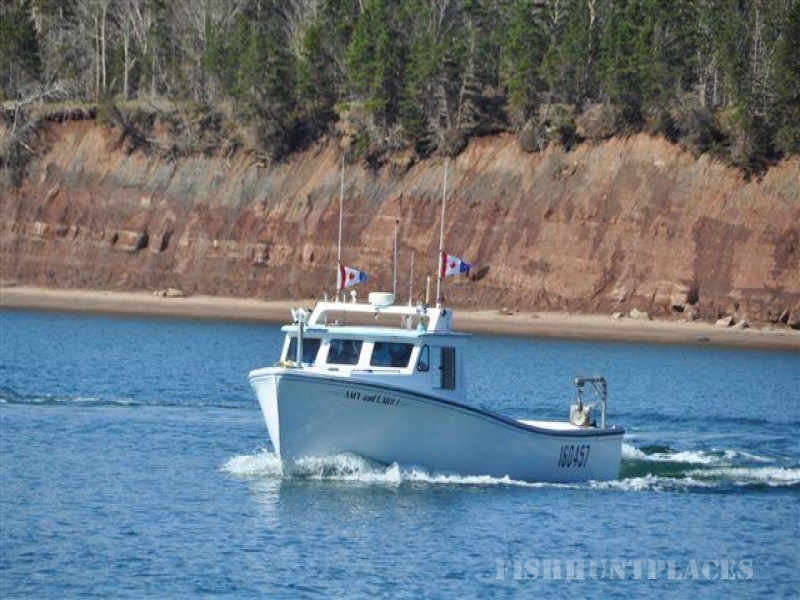 Jamie has been catching fish on the waters off of Nova Scotia for as long as he can remember. 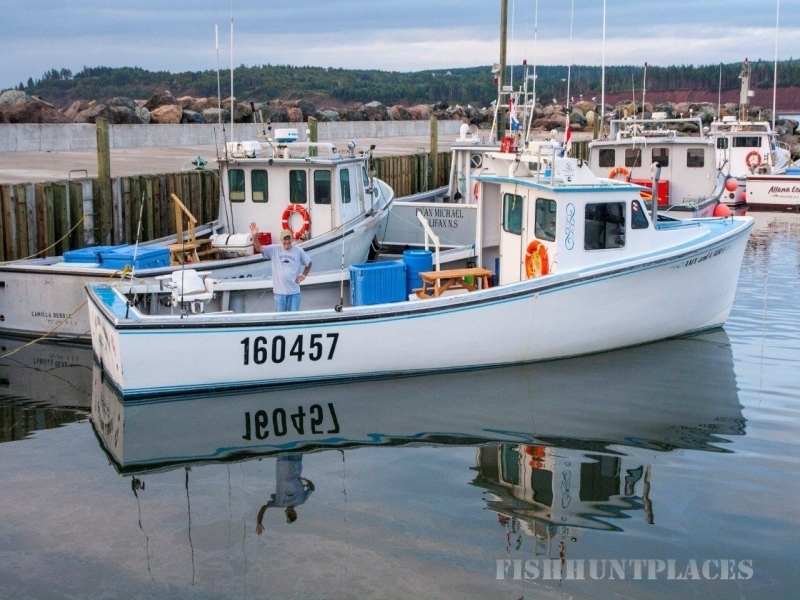 It all began in St. George’s Bay and the Northumberland Strait, with his father – catching lobster, herring, scallops and tuna.